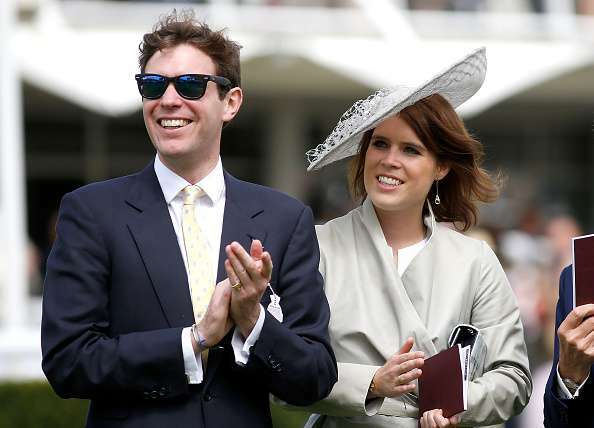 Even though there is not much information about Princess Eugenie and Jack Brooksbank’s wedding, the big day has already been surrounded by many rumors. Here’s all that we know so far. We had a beautiful volcano, [the] sun was setting, birds were flying. He certainly chose the perfect place and, as his bride-to-be said, “an incredible moment”. Even though the couple has been dating for a long time, the proposal was a “complete surprise” for the princess. Jack didn’t have a ring because he wanted it to be finished by Eugene’s design touches. He chose a gorgeous pink padparadscha sapphire stone because it reminded him of his future wife. After the official announcement of their engagement, the real fun began. The couple headed to the exclusive Arts Club to celebrate the big news. 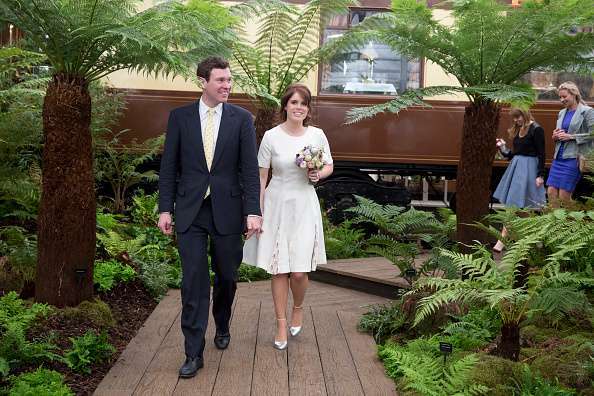 They were joined by their close family and friends, including Eugene’s older sister, Princess Beatrice. Eugenie and Jack decided to enjoy every moment of their special announcement, they had been spotted on a series of outings that week. The big day is announced to take place on October 12, 2018. The location will not be a big surprise for the royal watchers - St. George's Chapel in Windsor, which is the same venue Prince Harry and Meghan Markle chose for their spring wedding. Considering that Princess Eugenie befriended a lot of celebrities, it’s highly likely that the royal event will be flooded with A-list stars. Ellie Goulding and Kutcher-Kunis family will likely to be present at the wedding. It’s been reported that Eugenie will wear the York tiara as her mother, Sarah Ferguson, did in 1986. The dress hasn’t been chosen yet, but it surely won’t have ‘’meringue shoulders’’ as Eugene thinks they are out of fashion. We are excited about the big royal event! Who’ll catch the bouquet?